I moved to Hoboken, New Jersey when I was eight months pregnant, about to embark on life as a stay-at-home mom, knowing no one. Hoboken, a tiny one-mile city, minutes outside of Manhattan was magical, although I didn’t know it yet. Urban and completely kid-friendly, the streets runneth over with strollers and babywearing mamas. At the time, I had no idea how much support a new mom needed, but it was here in Hoboken, that I found my circle of moms, the women who got me through daily life as a first-time mom. Our early days with babies was about survival. But, when we finally came up for air, we realized how much more we could accomplish without children in tow. 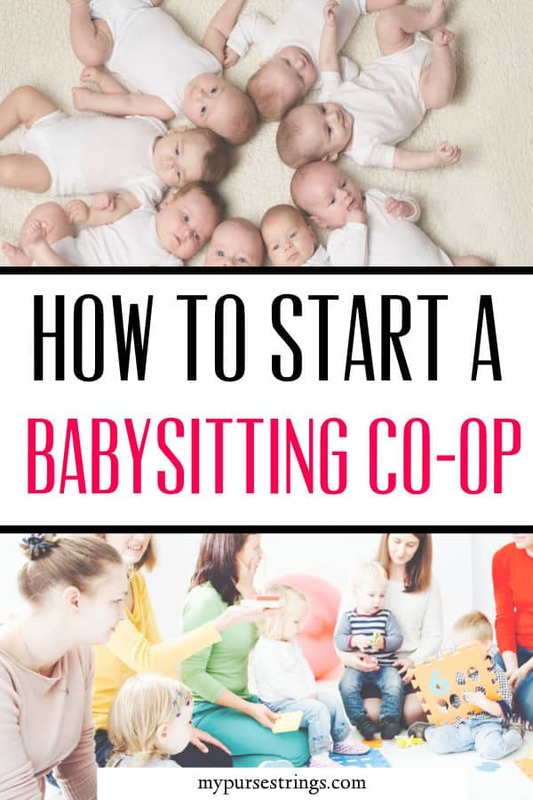 It was only natural that my tribe of mamas decided to create our babysitting co-op together. At first, it allowed us to get that overdue haircut or make a doctor’s appointment, but soon we progressed to date nights with our husbands. This co-op proved so successful that I did not hire my first official babysitter until my son was close to two-years-old. And, with a sitter costing 12 to 15 dollars for one child, that added up to quite the savings. A method of “payment.” What you don’t want is one person becoming the default sitter. In our case, we paid in “gold” coins. Moms took their stash seriously, volunteering when their supply of coins ran low.